Home » Marketing & Communication Strategies, MGX Copy News, Print Products & Options	» Where can I get the best prices on color copies? Ever wondered where you can get the best prices on color copies? If you’re looking for color copies and don’t want to break the bank, check out color copies from MGX Copy. Instead of overpaying for color copies, get your copies at an affordable price and enjoy an outstanding print quality as well. This article will help you better understand where you can get the best prices on color copies. 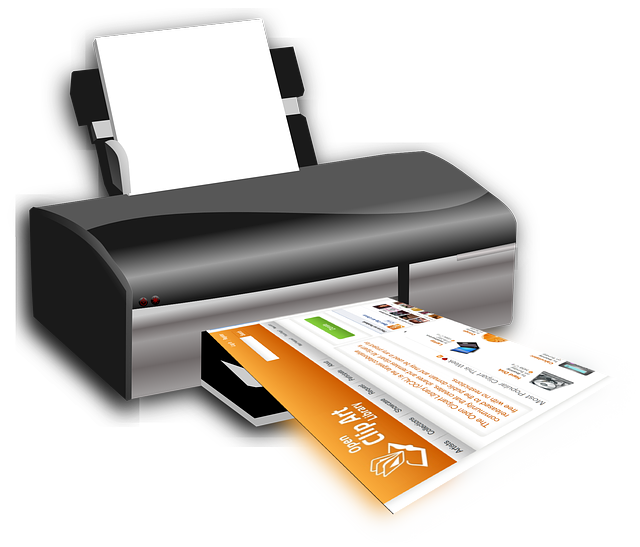 In order to get the best prices on color copies, you’ll want to find an online printing company. Getting your color copies through an online printing company is one of the major factors for getting the best prices on color copies. 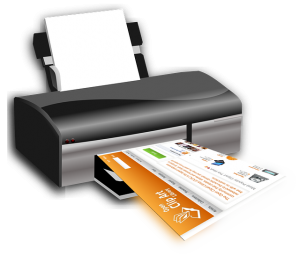 Instead of wasting money paying outrageous Kinko’s printing prices or exorbitant Vistaprint prices, going with an online printing company will allow you to save money. Because you’re going with an online printing company and not a brick and mortar store, you won’t be forced to pay a premium, and you’ll get the best prices on color copies. Contact us at MGX Copy today to ensure that you get the best prices on color copies. Not only will you get the best prices, but you’ll also love our proven reputation of service and quality with every print! Plus, if you’re in a rush to get your prints, you’ll love the Rush Critical shipping option. Rush Critical is the absolute fastest online printing service available in the continental United States. Orders are generally printed and shipped same-day/next-day, ensuring you get your prints when you need them, not after. Don’t waste time overpaying for color copies, make sure you get the absolute best prices on color copies and contact us at MGX Copy today! « Where can I print comic posters?